From 23. to 25. 7. 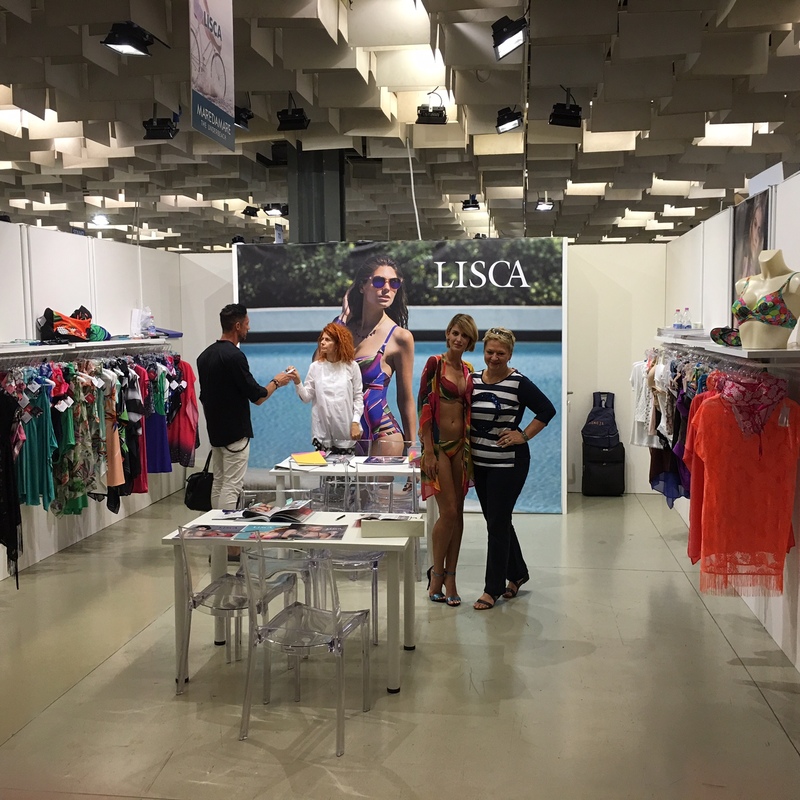 2016 was in Firence one of the biggest Italian swimwear and lingerie exhibition, that is becoming more and more international. 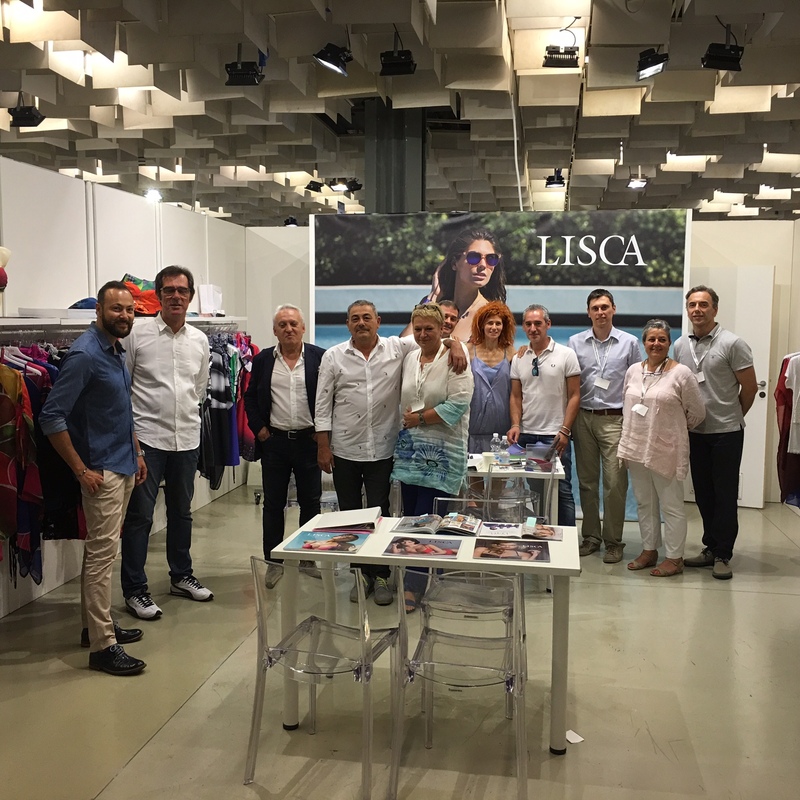 There were 240 brands that presented their collections and Lisca was amog them with collection for Spring-Summer 2017. Beside buyers from Italy collection conviced also Russian and Romanian buyers and many bloggers and reporters. 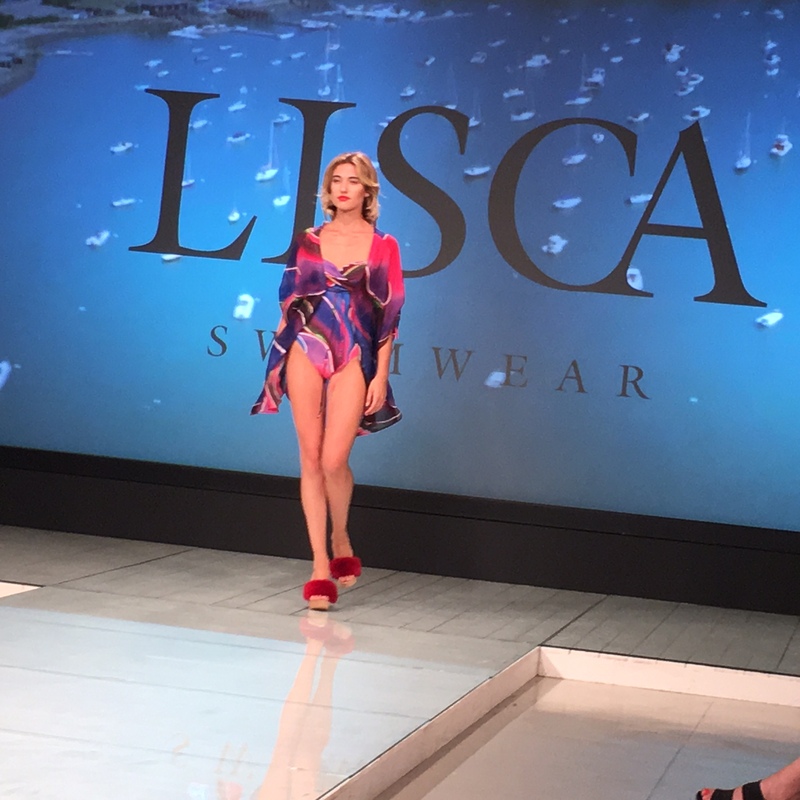 Zlata Okugić, beautiful slovenian model presented collection at Lisca stand. Some of pieces from new collection were also presented on fashion show during the exhibition.